LG Electronics' Display unit will start mass-producing the world's first flexible OLED panel for smartphones, and the technology will also be used in automotive displays, tablets and wearable devices. Smartphone manufacturers are doing their best to come up with new ways to separate their products from the competition and get users to upgrade devices. The screen has for the last couple of years been one of the main ways to do entice users to buy new smartphones with higher resolutions and larger screen sizes. LG thinks another way it can convince users to upgrade their device is by offering them the design novelty of a curved screen. It isn't alone; Samsung previously said it would launch a smartphone with a curved screen this month. 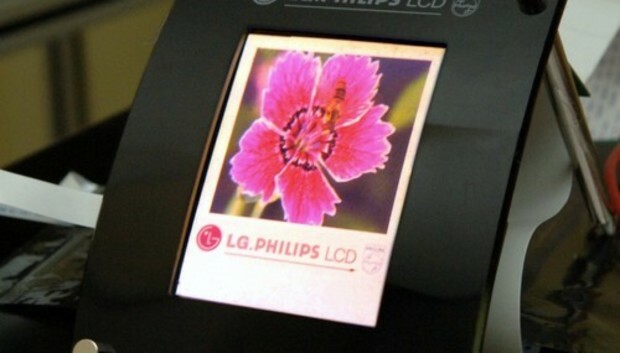 LG Display's flexible OLED panel is built on plastic substrates instead of glass, and is vertically concave from top to bottom with a radius of 700 millimeters, according to LG. At a thickness of 0.44 millimeters, the panel is also the world's slimmest, and with a 6-inch screen it weighs only 7.2 grams, the company said. It didn't say what resolution the panel will offer. The company said it is "launching a new era" with the arrival of curved screens, which is also a growing trend in the TV sector. Companies have been working on various kinds of flexible displays for a number of years, but until they can be folded to put larger screens in the pocket, the technology won't disrupt the smartphone market, according to Francisco Jeronimo, research director for European mobile devices at IDC.